Found 2 file extension associations related to Battlefield: Bad Company 2 and 1 file format developed specifically for use with Battlefield: Bad Company 2. Battlefield: Bad Company 2 is a first-person shooter video game developed EA Digital Illusions CE a released by EA in 2010. 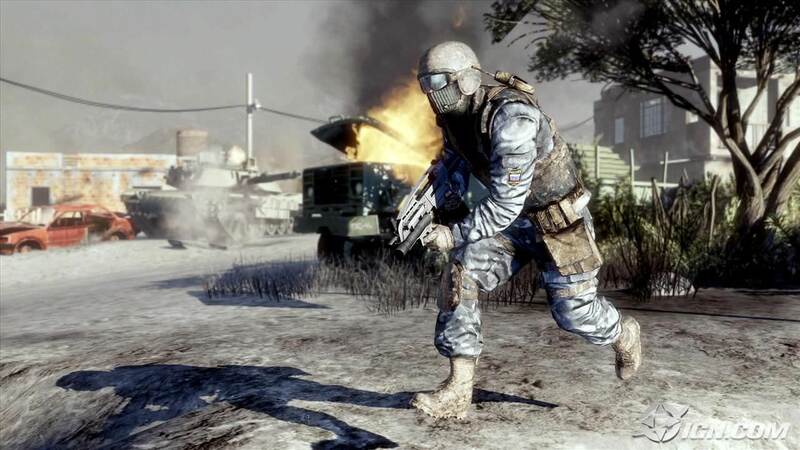 The game is primarily a squad-level online first person shooter based in a contemporary modern warfare setting. If you need more information please contact the developers of Battlefield: Bad Company 2 (Electronic Arts, Inc.), or check out their product website.